Supplier Performance Management – Supplier Incentivisation Programs, what works best? Integrating SRM with other data sources – what does the future hold? Just how Critical is ‘Real-time Data for Supplier Collaboration’ in improving Supplier Relationship Management Initiatives? OutPerform SRM are specialists in all aspects of Supplier Relationship Management (SRM) within the Global Oil & Gas Industry. Whether this is Category Line Experience, Business Process Experience, Best Practices, or Lessons Learned, the team at OutPerform strive to educate you, and deliver best of breed Supplier Relationship Management solutions that exceed your expectations. 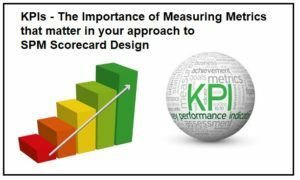 OutPerform Subject Matter Experts, Advisers and Consultants are experienced in designing and implementing Supplier Scorecards and Key Performance Indicator (KPIs) across a wide range of industry specific product, category and service lines. 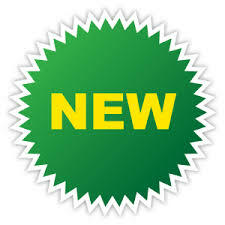 With over 17 years experience in Supplier Relationship Management initiative implementations within the Oil & Gas Industry our Experts, Advisers, and Consultants have a proven track record in advising on and implementing Supply Chain Solutions for some of the largest Oil & Gas Operators worldwide.